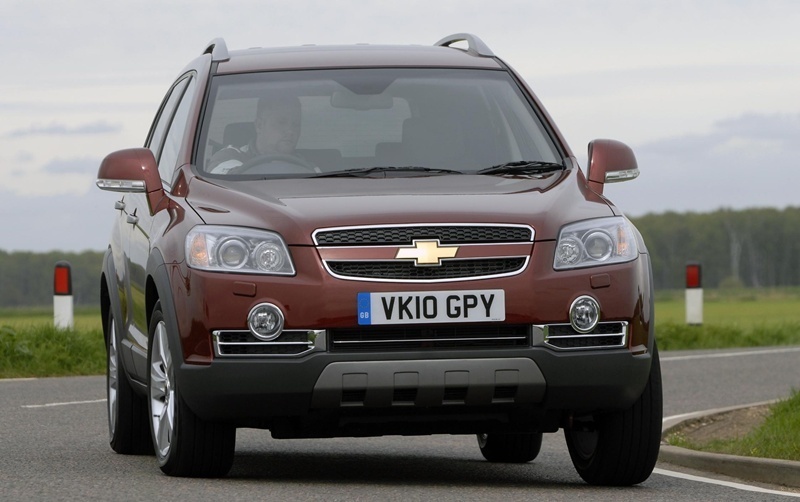 Chevrolet has released a new range-topping version of its Captiva SUV. For £27,305 for the manual (£28,630 for the auto) you get a large off-roader that is lavishly equipped. The Captiva LTZ comes with full leather interior, climate control, auto headlights and wipers, 18-inch alloys, privacy glass, reverse parking camera and 7-inch touchscreen display. It’s powered by a 2.0 litre, 150hp diesel. Chevrolet are at pains to stress the LTZ undercuts the entry level BMW X5 and Range Rover Sport by around £20,000 but that’s like saying my two-bedroom flat in the Hilltown is cheaper than your two-bedroom waterfront apartment in Broughty Ferry. I know which I’d rather have.